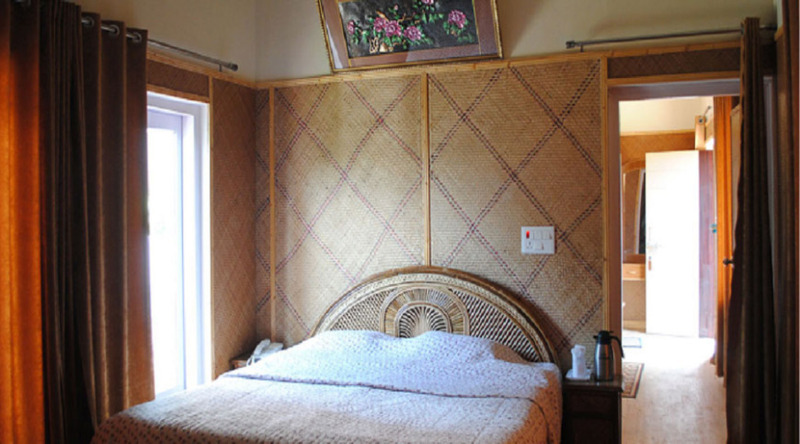 Cottages are our premium accommodation, tastefully furnished with large space area.. The Cottages are fine combination of traditional architecture and modern designs which blends beautifully into the environment and offers its residents the best of both worlds. 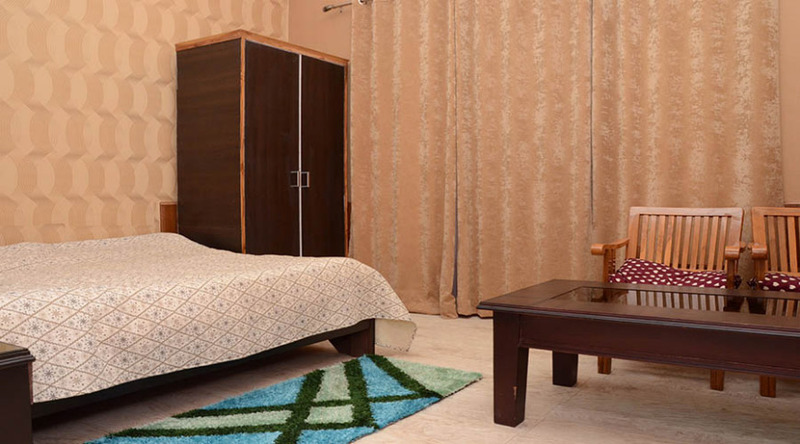 Offering an array of modern conveniences, such as a flat-screen colour TV with multi-channel cable, tea and coffee maker(with pkg guest) , blackout curtains, high-speed Wi-Fi net access and well-appointed bathrooms with a complete range of toiletries. Each room has private balcony and large open spaces views. 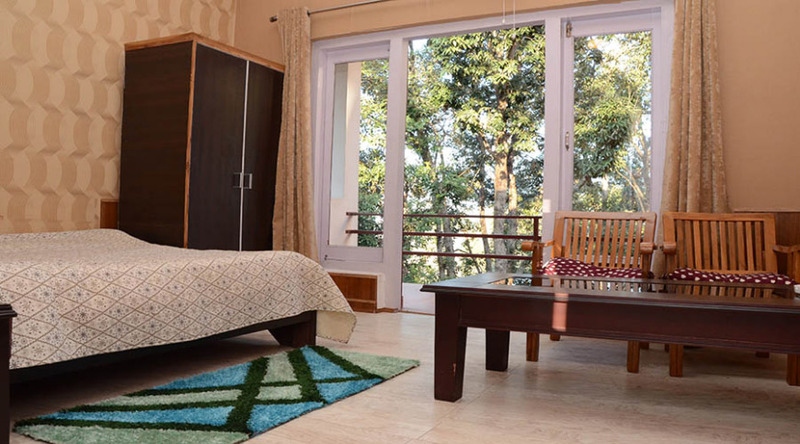 Each room has private balcony and large open spaces facing valley and Himalaya views. 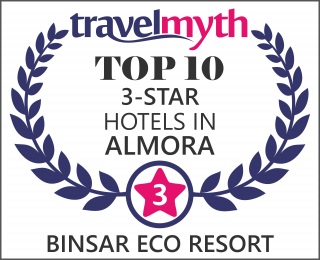 Binsar Uttarakhand is located on the Jhandi Dhar hills, Binsar is a forest reserve area, 35 kilometres away from Almora.Among all Binsar Hotels, hotel Binsar Eco Resort offers you good value of money. 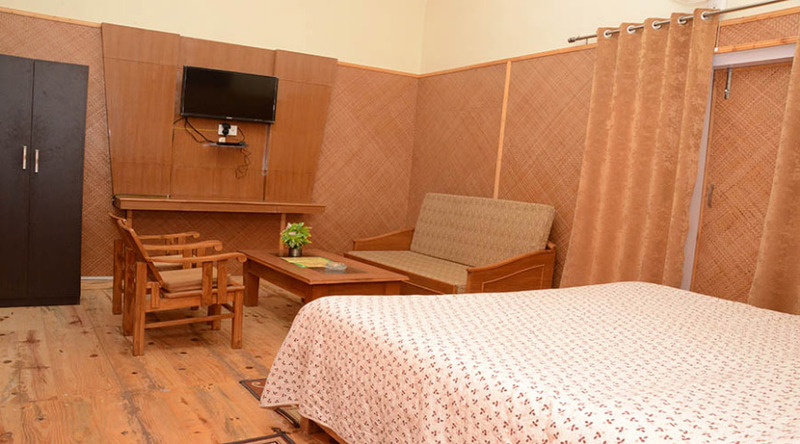 The heritage look, elegantly appointed rooms, with modern amenities as you relax and unwind yourself amidst breathtaking views that none of the hotels in Binsar – come close to Binsar Eco Resort.